The Prime Minister Narendra Modi, will dedicate the world’s tallest statue, the “Statue of Unity”, to the Nation, at Kevadiya in Gujarat on October 31, 2018. The 182 metre statue of Sardar Vallabhbhai Patel, will be dedicated to the nation on his birth anniversary, at Kevadiya in Narmada District of Gujarat. The “Statue of Unity”, was designed by Padma Bhushan-winning sculptor Ram V Sutar. The ₹2,989 crore, monument is a tribute to Patel who played a major role in integrating the princely states into the Indian Union after the partition of 1947. 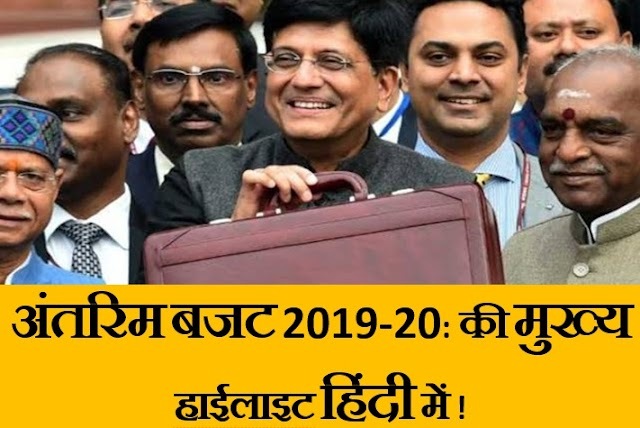 The statue, whose foundation was laid by Modi in 2013 as chief minister of Gujarat, will dwarf the current tallest statue, the Spring Temple Buddha in China (128m). 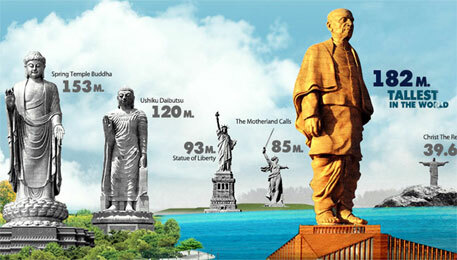 Sardar Patel's Statue of Unity in Gujarat's Narmada district is twice as tall as the Statue of Liberty. Iron was collected from all over the country to build the statue.